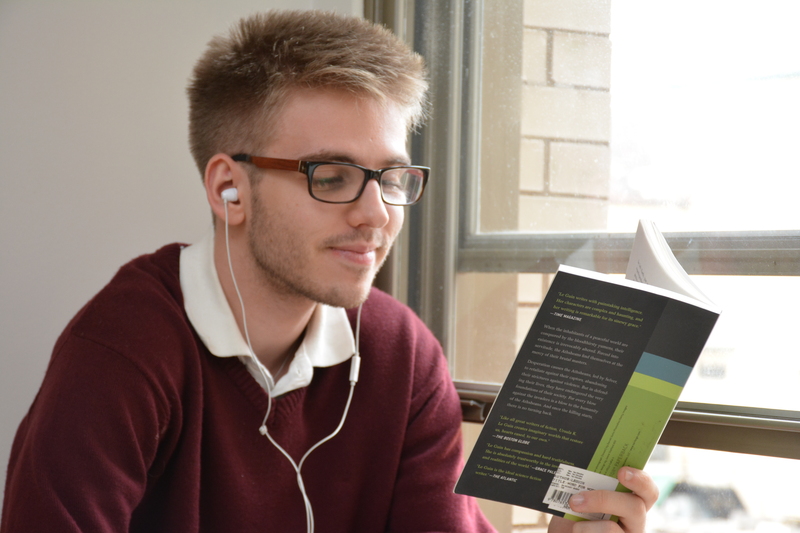 The Liberal Arts program at Marianopolis is a two-year pre-university program that opens you to many possibilities and makes links between various areas of study, from the Arts, to History, Religion, Philosophy and more. Liberal Arts offers an open, holistic approach to learning and development. If you have a wide variety of interests or aren’t sure what path to follow at university, the Liberal Arts program at Marianopolis is for you. Liberal Arts presents you with facts and invites you to explore ideas. At the heart of a Liberal Arts education is the belief that learning is one of life’s lasting and deepest pleasures. want to belong to a community of learners with shared goals and experiences and with a love of teamwork and collaborative spirit. WHY CHOOSE LIBERAL ARTS AT MARIANOPOLIS? Several qualities set Liberal Arts at Marianopolis apart. The first is that we created a strong core to the program that allows you to explore Western Civilization as it has developed through time. Moving through the centuries, semester by semester, you see how an advance or innovation in one field influenced whatever else was going on at that time in history (for example, how the Protestant Revolution influenced the development of science). Our program offers a perspective rooted in the past and extending into the future and our students are fascinated by the continuity and connections that our program creates. Another great reason to choose Liberal Arts at Marianopolis is its flexibility. Because our goal is to help you prepare for a wide variety of university programs in Social Science and the Arts, our program offers greater flexibility to customize your education than you will find in most Liberal Arts programs. The optional part of the program lets you choose up to seven courses from the Social Sciences, Fine Arts, Literature, Mathematics, Modern Languages or Theatre. Basically, you get to create the program that most interests you and helps you to prepare for the path you want to follow in university. Another wonderful difference about Liberal Arts at Marianopolis is our size. 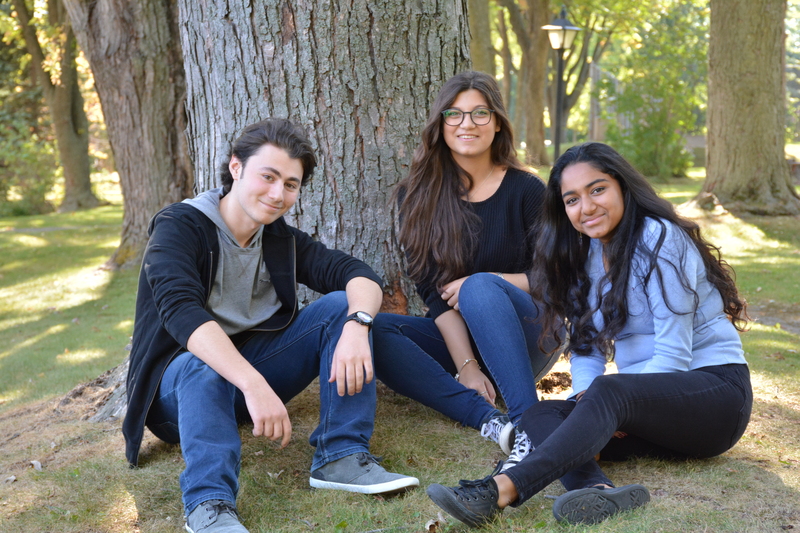 Ours is a small program, with class sizes of about 30 students and amazing support from expert teachers, who are dedicated to your success at Marianopolis and university. You become close to the students in your program. Time and time again our graduates tell us that the friendships they made at Marianopolis continue throughout their lives. A tradition in the program is the annual lecture series, where students hear from renowned speakers whose research and contributions mirror the open perspective of the Liberal Arts. They include historians, art curators, economists and jurists. WHAT CAN I DO WITH A DEC IN LIBERAL ARTS?